I was not aware such a product as this existed until recently. It is such an unusual yet logical concept, I’m unsure why it has taken me this long to cotton on. 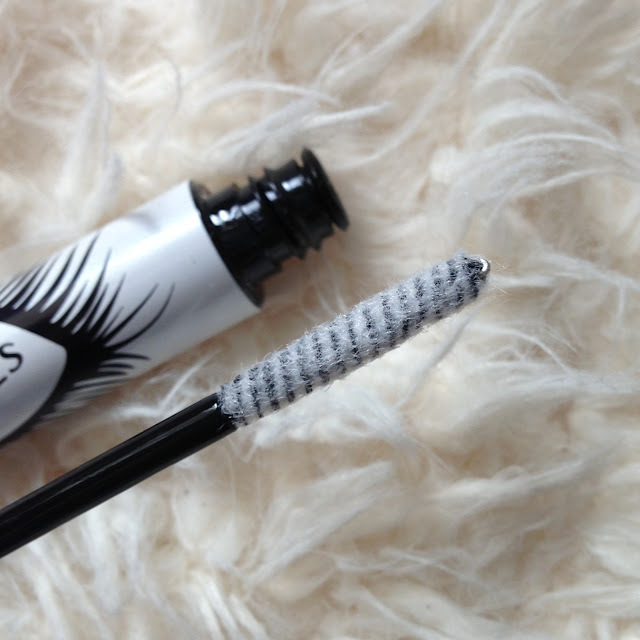 The idea is to brush small fibres onto your eyelashes in order to thicken and lengthen them; almost like adding a coating of extra lashes. 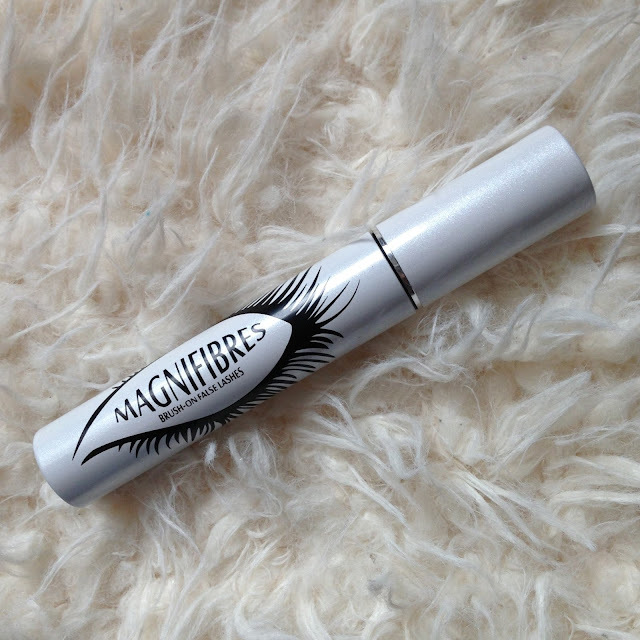 You apply your mascara, and with the lashes wet, you then brush on the magnifibres before waiting 30 seconds and adding a second coating of mascara. At first I was quite undecided as to whether I really liked this product or not. I have quite sensitive eyes so brushing tiny fibres near them slightly worried me. Yet actually if the fibres got in the eye, giving the eye a bit of a rub and using a cotton bud to sweep away any excess fibres along the lashline, did the trick. 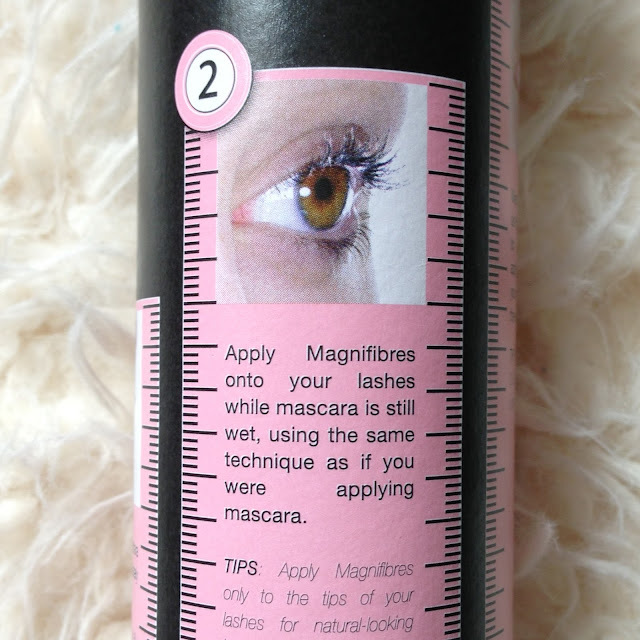 As you can see from the picture, it did help to thicken and elongate my lashes slightly although I did feel it made mascara clumping a bit more of an issue. Due to this I had to spend quite a bit of time brushing my eyelashes through, but afterwards I thought the end results were quite pretty. 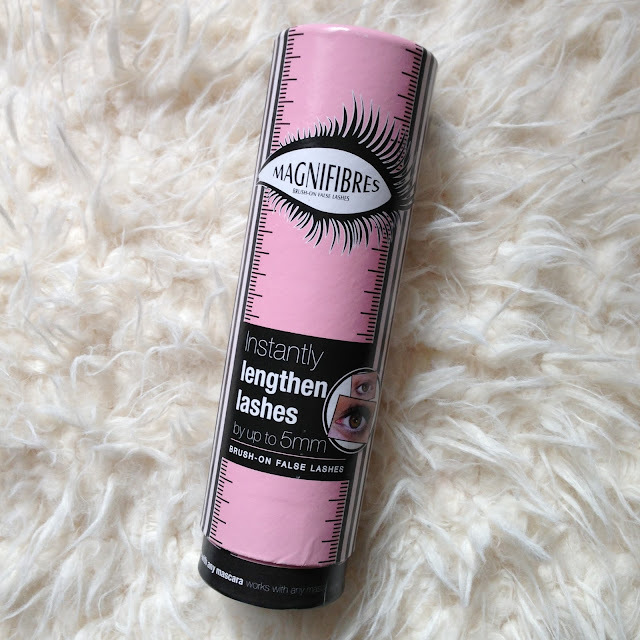 Would I personally buy this again, I would say maybe not, yet I do think this could work very differently on people with different types of lashes and I think someone with sparse or shorter lashes may really benefit from this product. 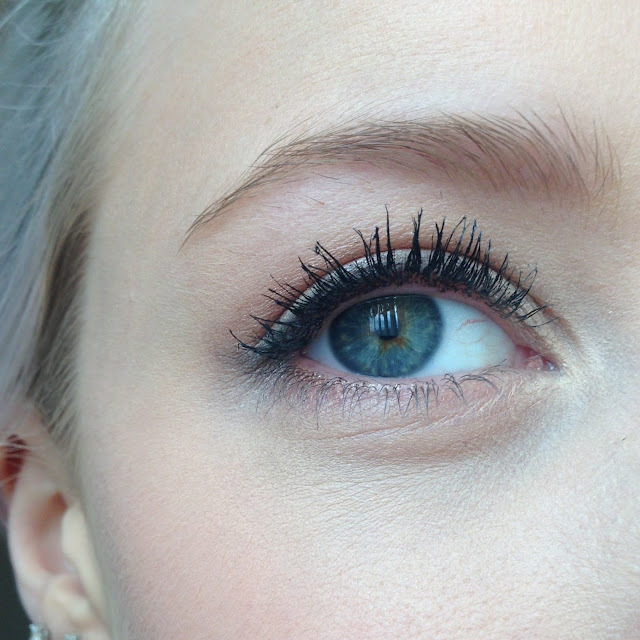 In fact I have seen reviews from others who absolutely love it due to having very thin lashes. It just didn’t wow me to the extent that I would repurchase. 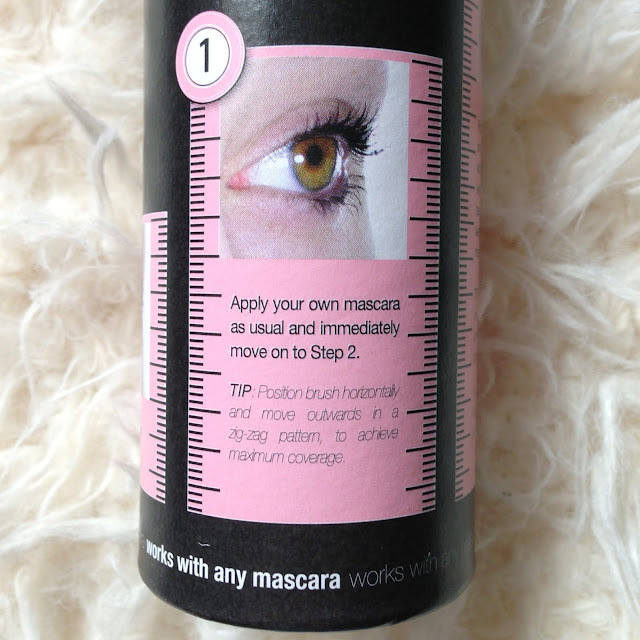 But I did enjoy using something so different and that plumped up my lashes slightly. What do you think of this? Have you tried it or anything like it?